To open “New Horizons” of self-esteem and potential for the little people entrusted to our care, their families, and our employees by providing and continuously improving the best child development on the planet! We continue to thrive as one of the nation’s most successful and respected child care providers with over 70 schools in Minnesota, Idaho, Iowa, and Colorado. Now, 100 percent of our eligible schools have earned accreditation from the National Association for the Education of Young Children. 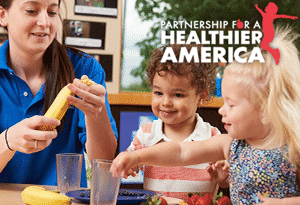 We made a commitment to Partnership for a Healthier America, and we are the pioneer in creating a farm-to-table program for early childhood programs. We integrate STEAM (Science, Technology, Engineering, Art, and Math) into to our curriculum. We introduce Daily Connect, an electronic communication tool for families. Our dedication to quality continues. 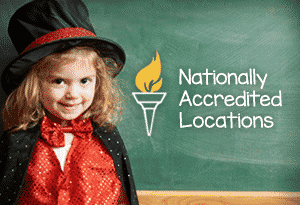 Our schools earn accreditation from the National Association for the Education of Young Children (NAEYC). 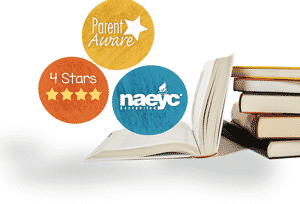 Our schools receive the highest ratings from Parent Aware. We rebrand our schools from New Horizon Child Care to New Horizon Academy. Our commitment to excellence continues with our acquisition of several schools in Idaho and the operation of 47 schools in Minnesota. New Horizon Academy is proud to provide care for over 5,000 children in Minnesota and Idaho. With a focus on innovation, we are the first school to use sign language in infant classrooms to enhance communication and language development. We are proud to operate seven schools in the Twin Cities. New Horizon Academy implements learning stations to enhance learning opportunities for children. Founded by Susan and William Dunkley as a school devoted to the development of a healthy sense of self in every child enrolled in our programs and a commitment to excellence, New Horizon Nursery School opens. New Horizon Academy is among the first to offer care for infants in the child care setting. 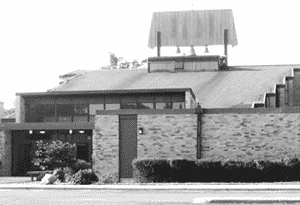 New Horizon Academy, a Minnesota family-owned and operated company, has been serving young children for over 45 years. 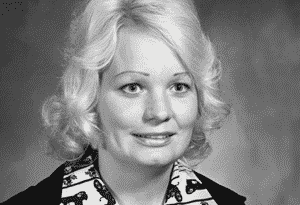 Our founder, Sue Dunkley, began her career as an elementary school teacher. Sue knew she needed to provide a nurturing place for children to go before they ventured out into the big world and entered school, a place that would help them believe in themselves. That is why New Horizon was born. Today, Chad Dunkley, Sue’s son and one of New Horizon Academy’s first students, is our Chief Executive Officer. 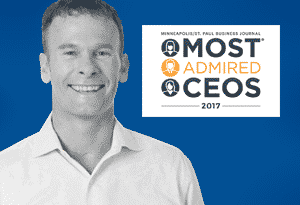 Chad ensures that the commitment to excellence Sue strived for in New Horizon’s early years and the foundation that our company was built upon continue to be the cornerstone for each New Horizon Academy. Indeed, the entire mission, philosophy, and practices of New Horizon Academy are devoted to that commitment to excellence and the development of a healthy sense of self in every child enrolled in our programs. Because of our continuing love, belief, and dedication to children, we have flourished and become one of the nation’s most successful and respected providers of child care and early education. As New Horizon Academy continues to grow and serve more families each year, we will always have family roots, a warm atmosphere, an open door, and a commitment to excellence. The entire mission, philosophy, and practices of New Horizon Academy are devoted to a commitment to excellence and the development of a healthy sense of self in every child enrolled in our early education and child care programs. Our family is delighted to welcome your family to New Horizon Academy. Childhood may only last a short while, but we know that while with us, your family will gain many happy memories that will last a lifetime.